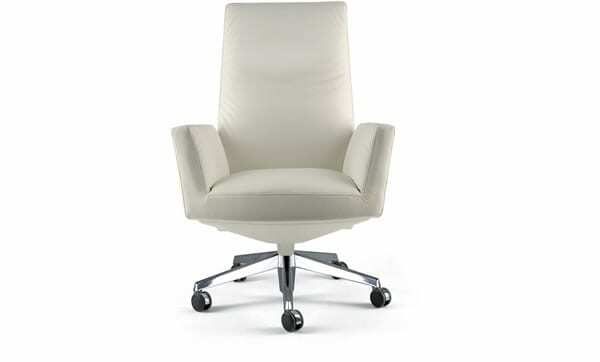 Pictured here is “Sally” from the living room seating collection by In Mezzo. The frame is constructed of beech wood filled with polyurethane stuffing and topped with memory foam cushions. The two-piece version can be pushed together to make one long sofa or split apart into two different sections.